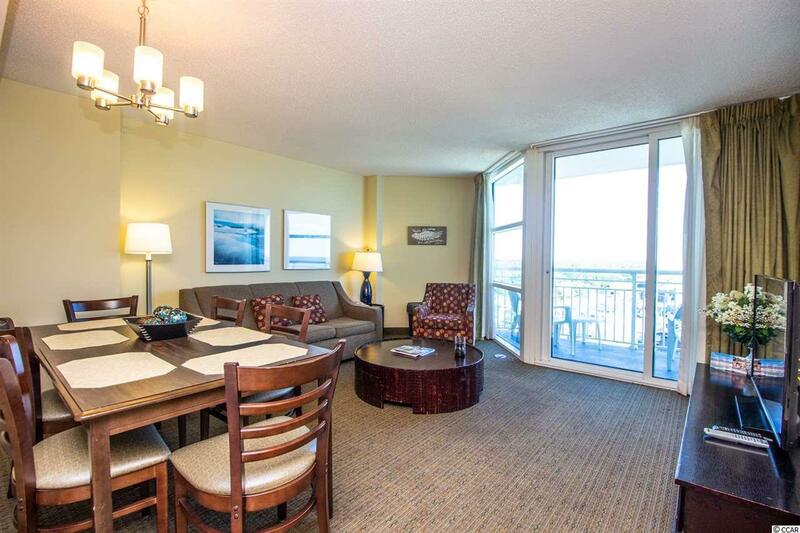 Nice 2BR 2BA ocean View condo in the Seaside Inn Resort in Crescent Beach. 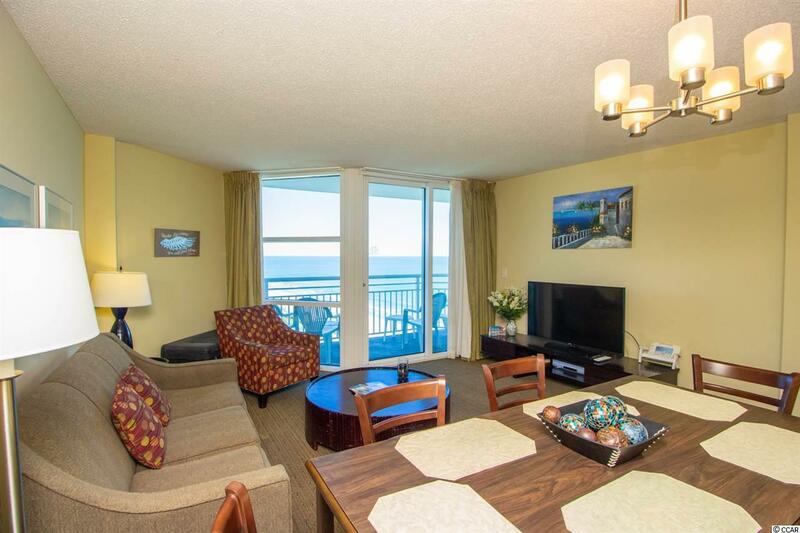 Fabulous views of the northern coastline of the Grand Strand in North Myrtle Beach. 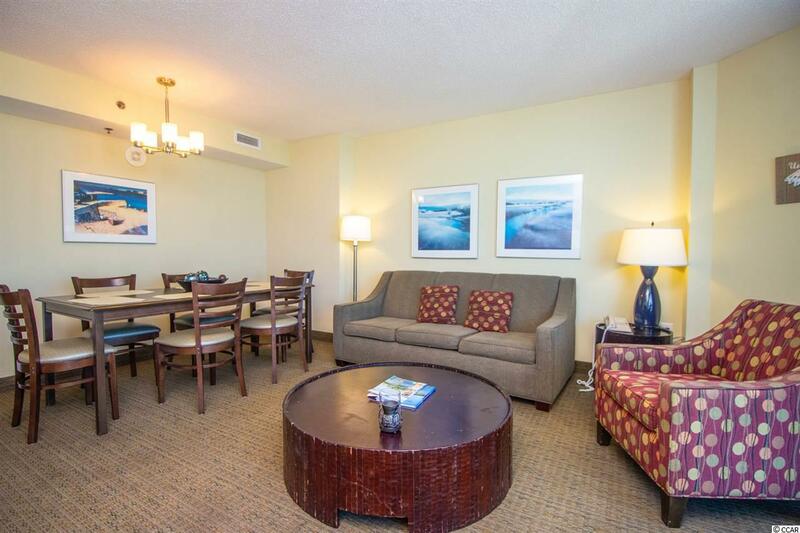 Spacious condo sleeps 8. Granite countertops, whirlpool bath in the Master suite. 4 Queen size beds; two in each room. 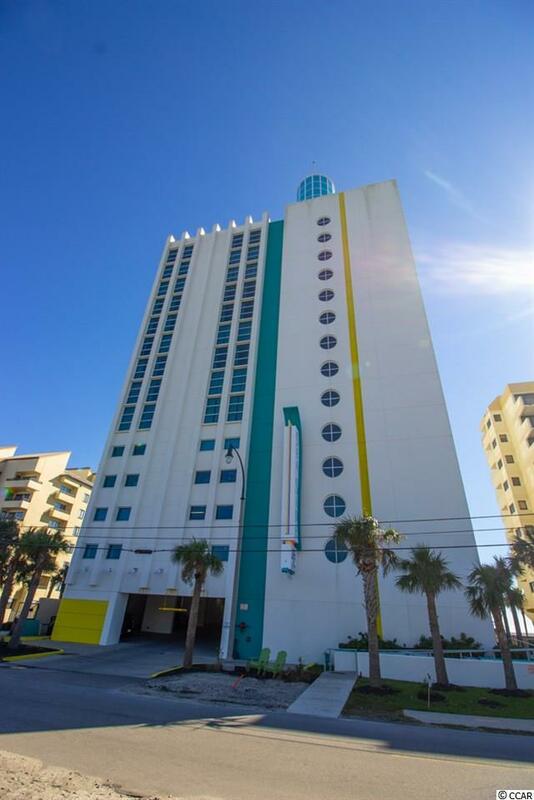 Seaside Resort has 2 pools indoor and outdoor ,two spa hot tub and fitness center, continental breakfast is also available .Close to shopping, Barefoot Landing, Golf, Tanger Outlet and entertainment. This is a great 2nd home or investment property. A must see!